Today on the Speculative Fiction Cantina we are proud to welcome Sara Deutsch and Sarantos. 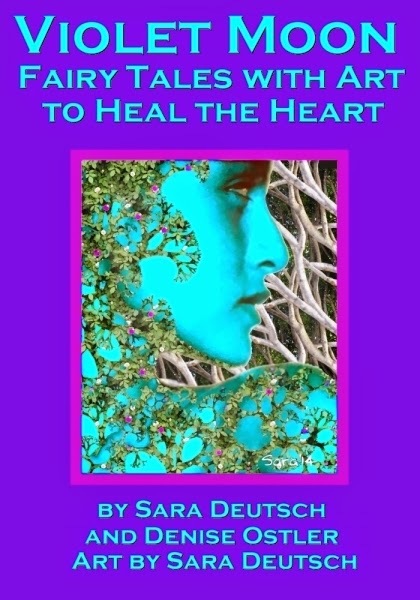 Sara Deutsch, M.S., is an author, multi-media artist, Creative Arts Therapist, and teacher who focuses on creativity as a healing force and the art of collaboration. Her journey led her into many worlds. She trekked alone in the Himalayas, and lived in virgin jungles of Hawaiian Islands, eating only fruit and wild vegetables. 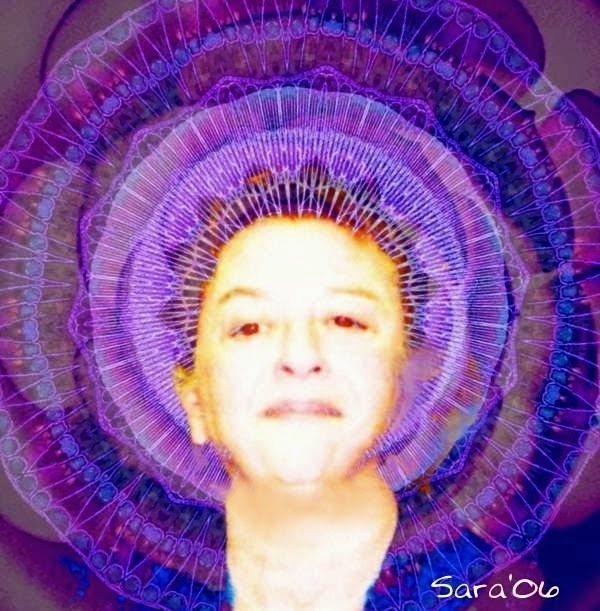 Sara draws from doctoral study in Psychobiology and East/West Psychology, years in a contemplative order, 28 years of private practice, college teaching, and multimedia explorations. 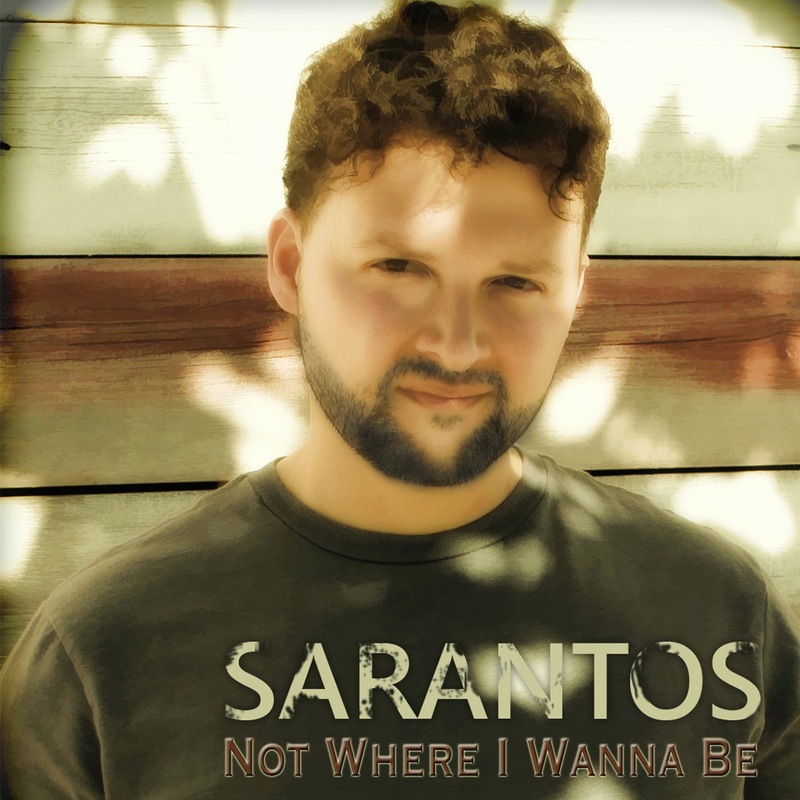 Sarantos is finally releasing his long-awaited and eagerly anticipated 1st solo artist music album on November 18th 2014. Sarantos' music has received rave reviews so far and he relishes this chance to pursue his life long dream.